An electrifying debut that crackles with humor and insight, MAN AND WIFE examines the lives of girls and women as they take part in puberty rites, marriage rituals, and deathbed confessions. From Twilight Zone suburbia to cities on fire to post-Soviet Kyrgyzstan, these award-winning stories range over unexpected landscapes—and land squarely in the wildness of the human heart. "Chase has an imagination worth watching." Katie Chase's stories "simmer with subversive twists. 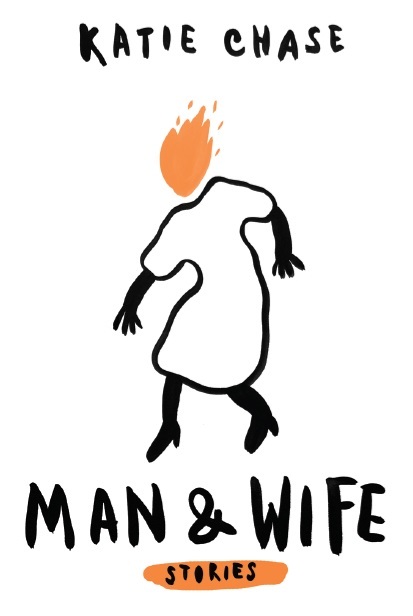 . . [Man and Wife] is a consistently provocative debut collection."